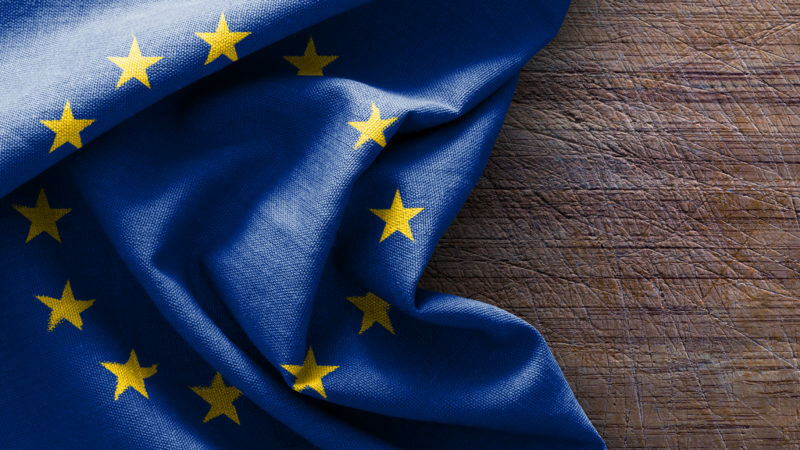 Young entrepreneurs – saving the old welfare state? In recent years, Finland has been worried again, after a period of some ten years of good economic performance. The worry seems to have grown alongside doubts over the competitiveness of one mobile phone company, and it has become ever more urgent with the newest financial crisis. The same questions in different forms dominate the public debate. Will our traditional, heavy industries be able to compete with new predators on international markets, and will they be supporting the Finnish economy in forty years’ time? If not them, what will? In the countries hit harder by the crisis the questioning is even more urgent. A lot of Europe is in the same boat. For some time, a magic word has been overtaking the public discussion in Finland. 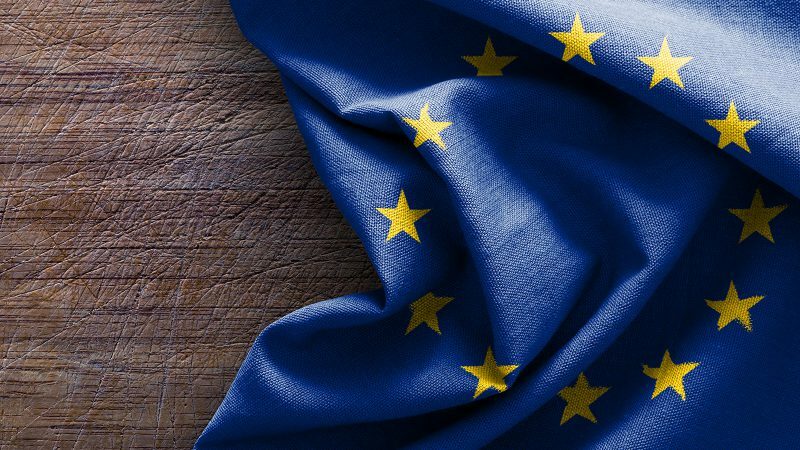 The word seems to promise, if not a complete solution, at least substantial relief to the questions over the future of a developed Western welfare state. The word is linked to the suggested key factor in our future performance: the entrepreneurial spirit of young, highly educated Finnish talents. The success story of Nokia made us want more. Productivity growth, know-how in the highest technologies, and specialising in higher-margin products in more traditional industries are, in many opinions voiced, the way forward. All of these options call for the magic word. They call also for small and medium-sized companies that are able provide new ideas to test on the markets. The problem seems to be that young, highly educated talents have not been too keen to embark on entrepreneurial careers. Nokia used to be at the top of their most wanted employers list, and it is still crowded with the largest companies in the Nordic markets. 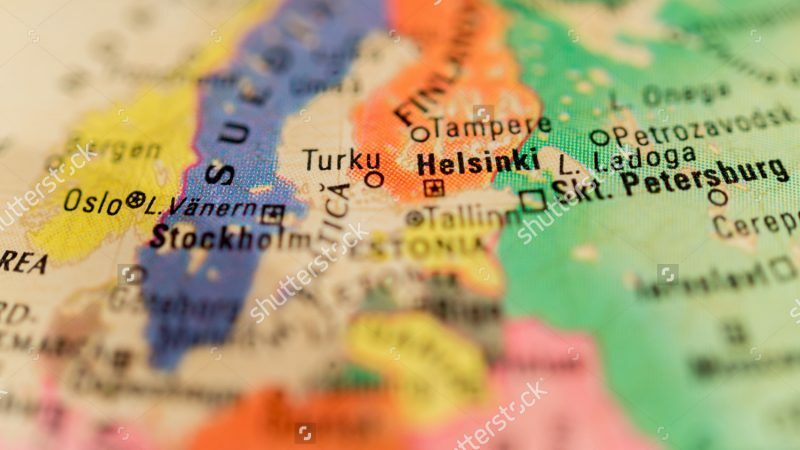 According to Alf Rehn, professor of business in Åbo Akademi quoted in the newspaper Helsingin Sanomat  Finnish young people are the least interested in Europe in setting up their own company. Where does the apparent lack of entrepreneurial spirit come from? Is it about economic incentives? True, current taxation is not great if you want to set up a start-up from scratch. Another issue are the high costs of employing people. This acts as a major factor in many small companies’ decisions not to expand their operations. There are fundamental, economy-wide issues to think about in encouraging entrepreneurship that go beyond repeating the magic word over and over again. Yet, overall, the situation in Finland for new entrepreneurs should not be too difficult. According to many sources, the Finnish capital markets provide funding relatively well for promising start-ups and expanding companies. In international reports, Finland tends to rank high as a good place to set up a company. In the newest Doing Business report of the World Bank, Finland was ranked 13<sup>th</sup> when measuring the business environment for small- and medium-sized enterprises, with Singapore ranked number one. If economic incentives cannot provide a full answer to a lack of entrepreneurial spirit, the rest of it must lie somewhere else. In Alf Rehn’s opinion, our business climate is too inclined towards an appreciation of large listed companies and their uniform management profiles. That uniformity excludes many young talents and does not create an inspiring business environment. This might be true. But if it is so, we must ask why. Are traits like individualism, greed to succeed with one’s own initiative, and unconventional ideas particularly respected in our cultural configuration? Many would say that these are simply not the core values that most Finns embrace. Neither trying on one’s own nor failing while doing so is very acceptable. Especially not if it is done in pursuit of large profits. In its business climate, Finland is very much a nation of collectivism. This does not resonate well with the magic word. But perhaps things are changing. 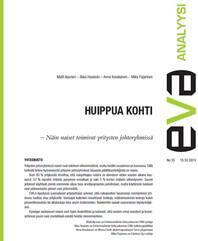 As the business publication Talouselämä noted, entrepreneurship has become trendy. Entrepreneurship societies have been set up at universities at fast pace during the last few years, and local entrepreneurship centres and start-up communities have started popping up. Whether this indeed reflects a growing interest in entrepreneurship among young professionals remains to be seen. For the moment, Finland is the promised land of associations – there are hundreds only for students, entrepreneurship societies included! – but has some way to go to being the promised land of entrepreneurship activity. Does the fundamental solution lie in bridging a gap between collectivism and individualism? At least we now have a consensus that we must innovate. Katri Saarenheimo is EVA junior fellow 2010. She obtained her Master’s degree in International Relations from Oxford University and is currently enrolled in a Master’s programme in Economics in Helsinki.